Creating the most profitable business requires an understanding of the competitive landscape. 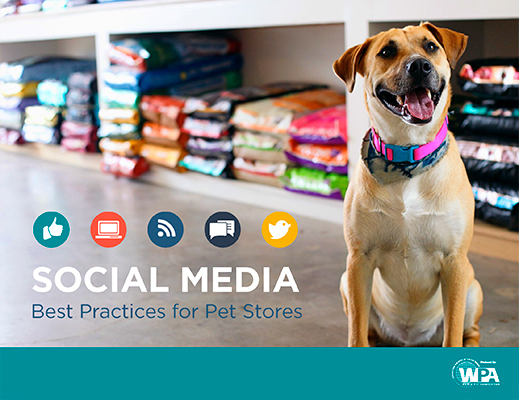 And when it comes to trends, tactics and tips for consumer-facing pet businesses, SuperZoo is your trusted resource. Through industry surveys, assessment and analysis, we have compiled tools to help you succeed. See below for free content designed to improve your business practices. 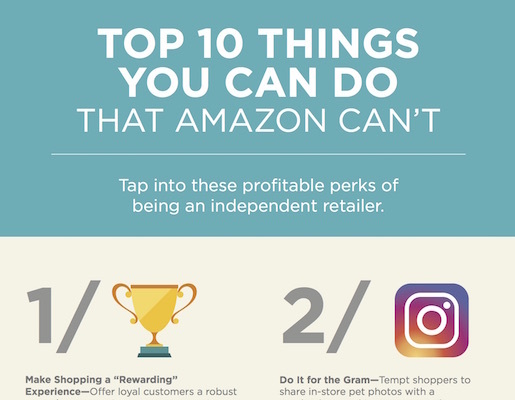 What Can You Do that Amazon Can’t? From hosting an event to engaging with your local community, discover all the profitable perks of being a small business. Learn how to use each platform to build your customer base, boost loyalty and increase profits. 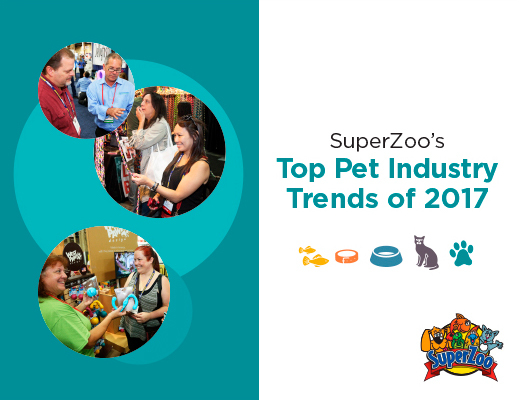 See the hottest trends from SuperZoo 2017 and stay ahead of the competition. 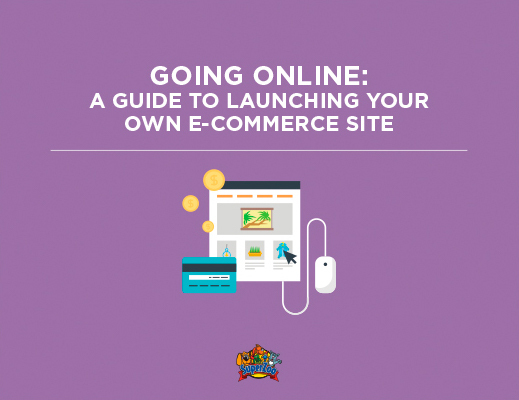 Tap into online purchasing power with a successful e-commerce strategy and tips for building an effective site. See how your store measures up to 100+ companies across several key categories. 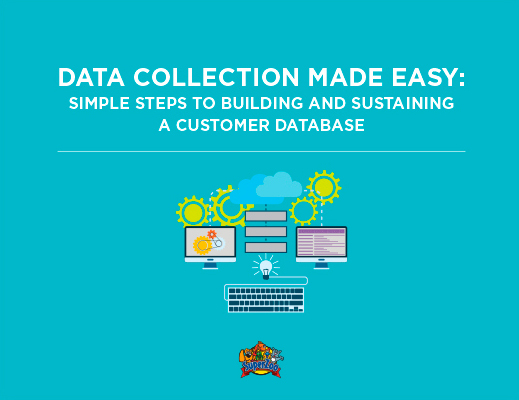 Maximize your earning potential by learning how to create an effective customer database. In the trend-forward pet industry, important news happens year-round. And in today’s competitive marketplace, it’s essential to stay in the know. 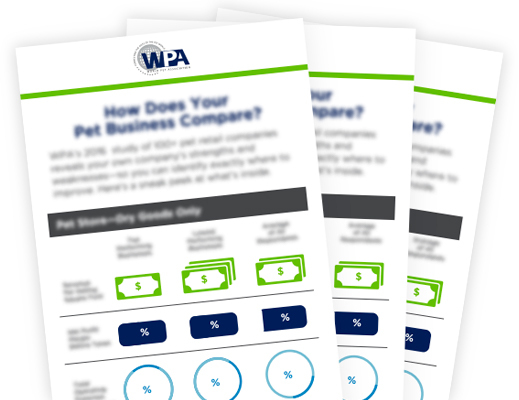 That’s why World Pet Association (WPA), producer of SuperZoo, offers the Industry Insider, with a focus on hot topics like animal health and wellness, best marketing practices, key product trends and more. Subscribe now to get the news you need.